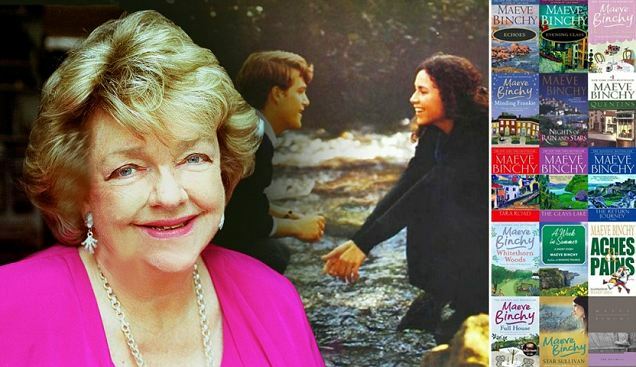 The Queen of girly Irish fiction - Maeve Binchy died last night 30th July aged 72 years. A journalist, short story writer and best-selling novelist, she was famous for her warm stories about love, life and relationships. A far cry from the more recent bestsellers like Fifty Shades of Grey. You could almost describe reading one of her books as being with a good friend; you laughed, you cried, experienced romance, everyday life and all the baggage that comes with it. Trending all over the internet, she has received kind words from all over the globe and from every walk of life. Sounds about right. 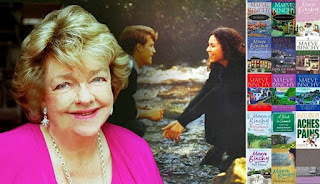 Throughout her career she made Britain's top 10 most popular writers, the New York Times' Best-seller List and even appeared on The Oprah Winfrey Show. RIP Maeve, you deserve it.